Links are one of the most vital components of a successful SEO strategy. Whether it is text or image-based links, backlinks are essential if you want to improve your Google ranking. In the past, Google used to place emphasis on the quantity of links rather than the quality. However, a strategy based on volume rather than high-quality links will likely see your website penalised. The best way to avoid this is, as always, to avoid cutting corners and invest your time into building high-quality, high-authority links. When choosing anchor text for links, it is good practice in terms of SEO to have your target phrases in mind. Not only will this boost your relevance and authority for these areas, Google will report that your site is a trusted resource in your industry. Backlinks are one of the best and strongest indicators of a website’s quality. In simple terms, Google sees links as an endorsement from one site to another. The more quality links a particular website has, the more credit Google will give to that site. This means that sites with a higher number of good quality backlinks will usually perform better in search engine rankings than their counterparts. So now you know why quality links are important, how do you go about acquiring them? 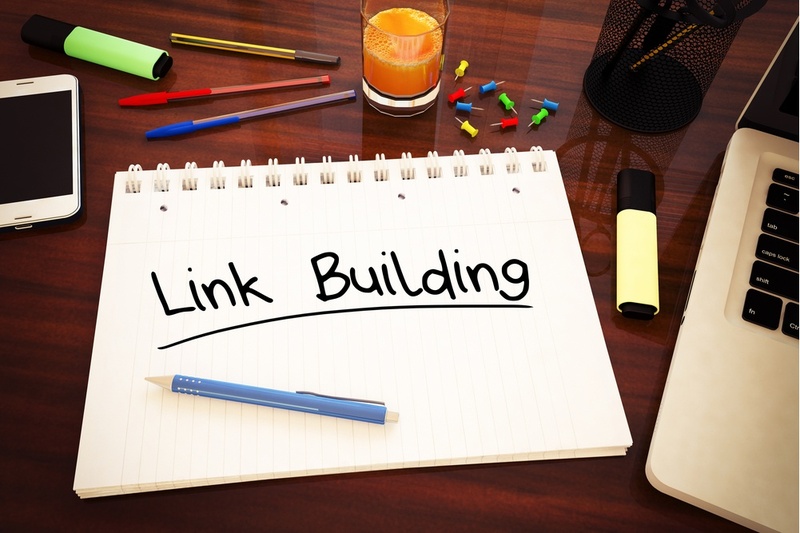 Link building can take time, but the payoff speaks for itself as you begin to climb the Google rankings. Don’t fall into the trap of going for any link you can get your hands on. Chances are, these won’t be the calibre of links that you need. As a general rule, avoid spammy, out of date or obviously low-quality sites. Instead, look for sites that are updated regularly, look polished and professional, with domain metrics to match. It can also be a good idea to look for other sites or businesses within your local area. Another good way to attract natural, organic links to your site is by creating a blog. Good quality, well-written blog posts, along with a regularly updated blog, can work wonders when it comes to SEO and link building. If you’re linking out to other sites you consider authoritative, then chances are that other sites will soon begin to link to you. Digital marketing agencies like i3MEDIA can help you to attract the best quality links for your business. We pride ourselves on our SEO in Peterborough and further afield, creating bespoke packages to suit every individual client’s needs. We can help you to identify link building opportunities, build relationships with useful contacts, and create content. To discover what we can do for you, don’t hesitate to get in touch with us.